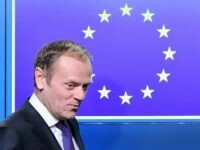 The President of the European Council has said the bloc has offered Britain a Canada-style deal “from the beginning” despite the Prime Minister’s claim that the only options are Chequers or ‘No Deal’. 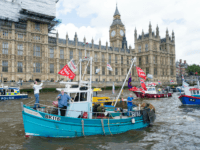 The European Council has rejected the Prime Minister’s latest Brexit proposals – for remaining in some agencies and in line with some rules – as well as demanding continued access to the UK’s territorial fishing waters. 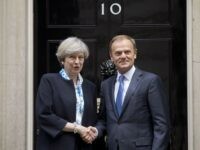 European Council President Donald Tusk has doubled down on demands that Northern Ireland remains tied to the European Union’s (EU) rules after Brexit, shortly before a critical meeting with Prime Minister Theresa May. 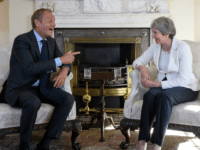 BRUSSELS (AP) — European Union Council President Donald Tusk on Tuesday urged Britain to change its mind about leaving the bloc next year, as time to conclude a Brexit agreement runs short and EU leaders await more details on how the country sees their future ties. 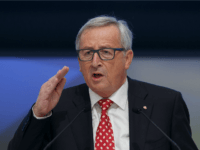 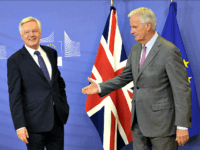 The European Commission President has said he “hates” the idea of a ‘no deal’ Brexit, whilst slamming the “superficial” British press and implying the bloc’s chief negotiator is not being tough enough with the UK. 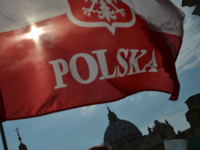 WARSAW, Poland (AP) — Donald Tusk, one of the European Union’s top officials, says that he’s worried his native Poland could be moving toward leaving the European Union. 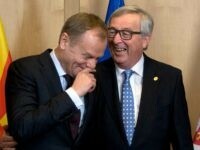 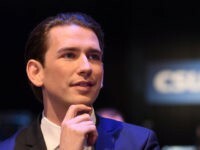 BRUSSELS (AP) — If European Union chief Donald Tusk is still “a dreamer” about Britain having second thoughts on leaving the EU, some other EU leaders at a summit Thursday tried to dash his hopes. 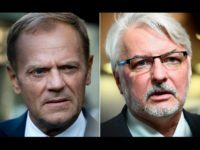 WARSAW (AFP) – Poland, which lost a diplomatic campaign to oust its former premier Donald Tusk from his post as European Council president, has now accused the EU of “cheating” and announced a “negative” policy towards Brussels. 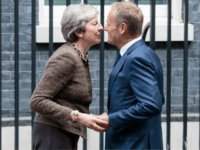 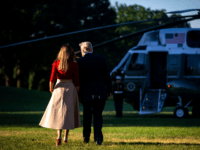 (AFP) – EU President Donald Tusk won a second term on Thursday despite fierce opposition from his native Poland, vowing he would try make the bloc “better” in the wake of Brexit. 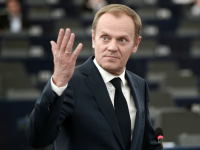 BRUSSELS (AP) — Donald Tusk is closing in on a second term as the European Union’s Council president despite fierce opposition from Poland’s most influential politician, a bitter rival of the former prime minister. 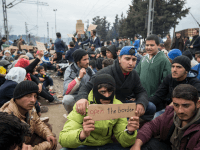 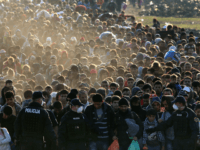 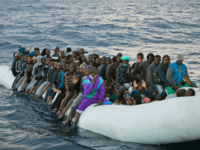 Donald Tusk, the President of the European Council, has slammed open borders, linking migration to the terror threat, and insisted the European Union (EU) must “never again… allow our borders to be overrun with irregular migrants as in 2015”. 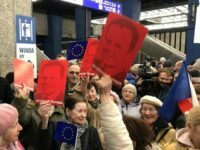 (AFP) Europe is “close to limits” on its ability to accept new waves of refugees, EU President Donald Tusk said Sunday, urging the broader international community to shoulder its share of the burden. 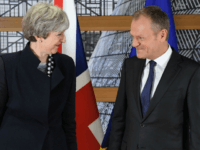 (Reuters) – The EU must not let Britain profit from leaving the bloc as that could inspire other states to follow suit, European Council President Donald Tusk said, echoing other policymakers in signalling a tough stance in upcoming Brexit negotiations. 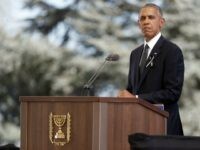 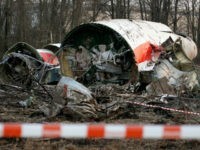 Radio Poland announced on Wednesday that all un-cremated bodies from the 2010 plane crash in Smolensk, Russia, will be exhumed. 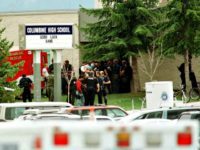 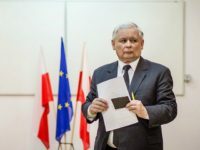 The crash claimed 96 victims, including President Lech Kaczynski. 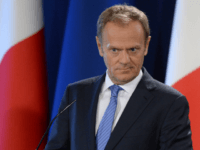 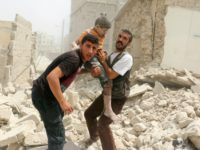 ISE-SHIMA, Japan (Reuters) – European Council President Donald Tusk said on Thursday he would like the global community to show solidarity regarding the refugee crisis and recognise it is a global problem.